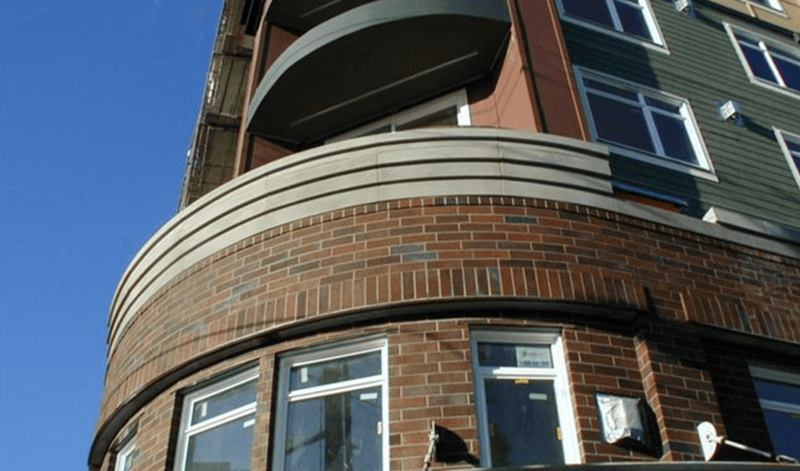 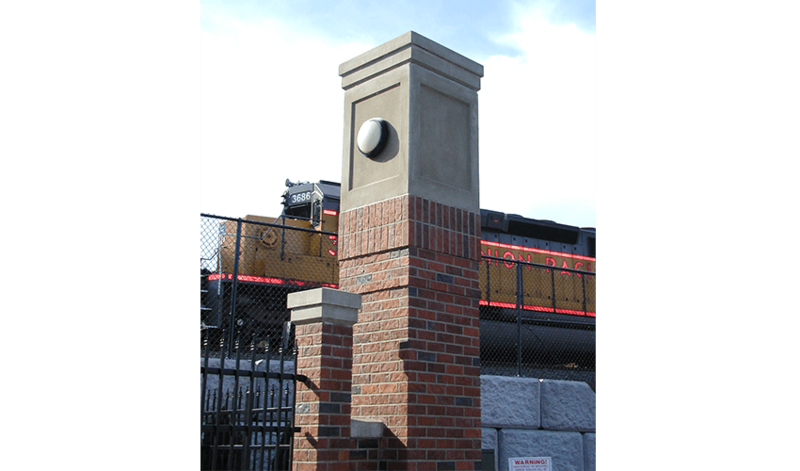 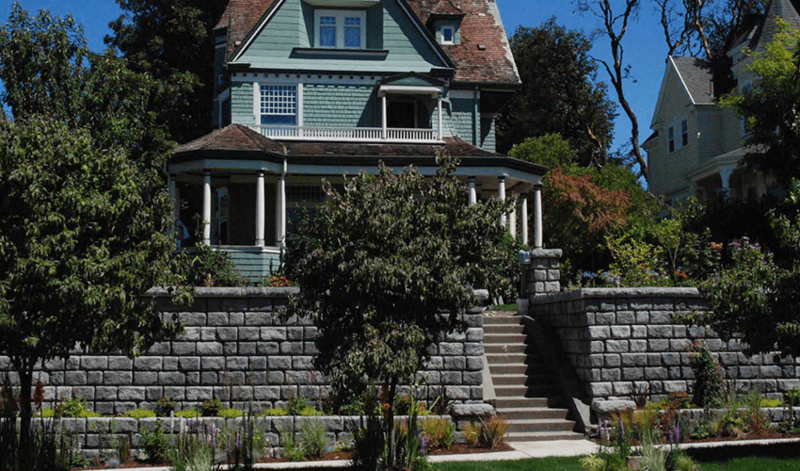 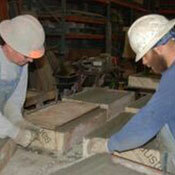 Puget Sound Precast in Tacoma, Washington manufactures concrete products for residential and commercial use. 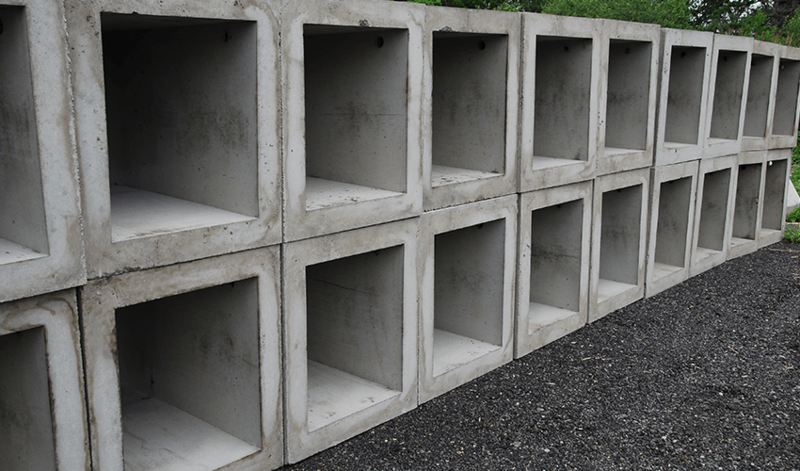 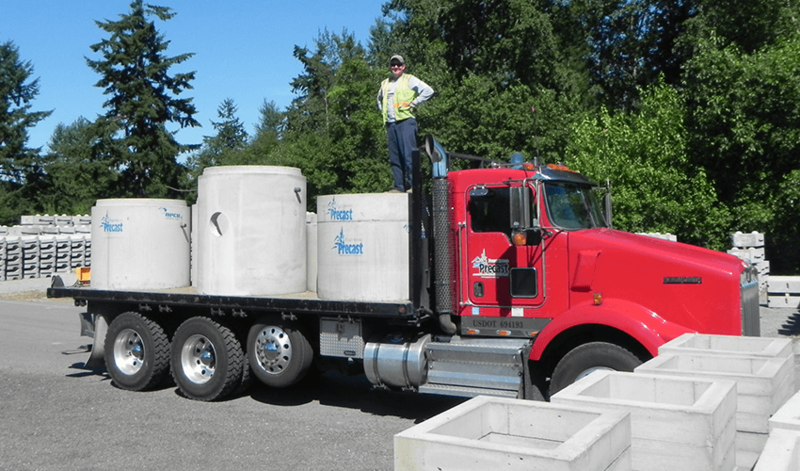 Puget Sound Precast is committed to the highest standard of quality available in the production of precast concrete products. 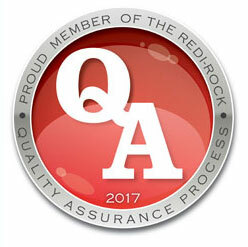 All managers and employees are trained and committed to the Quality Control Manual, which provides for consistency in methods and procedures resulting in reliable, consistent, high-end finished products. 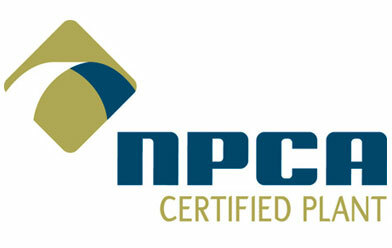 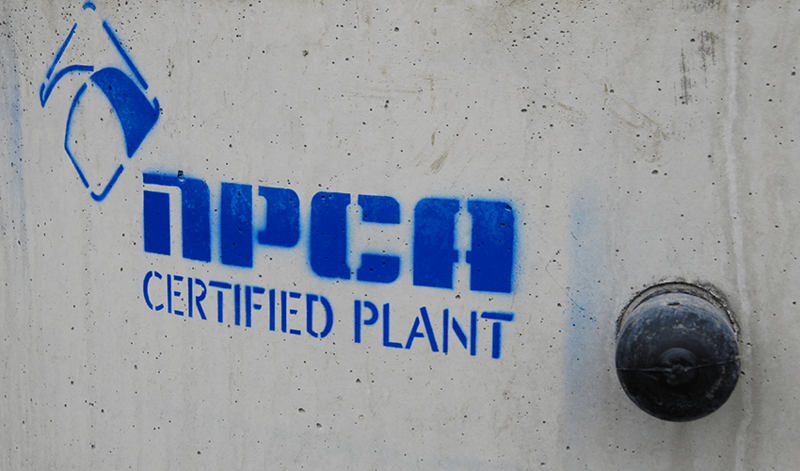 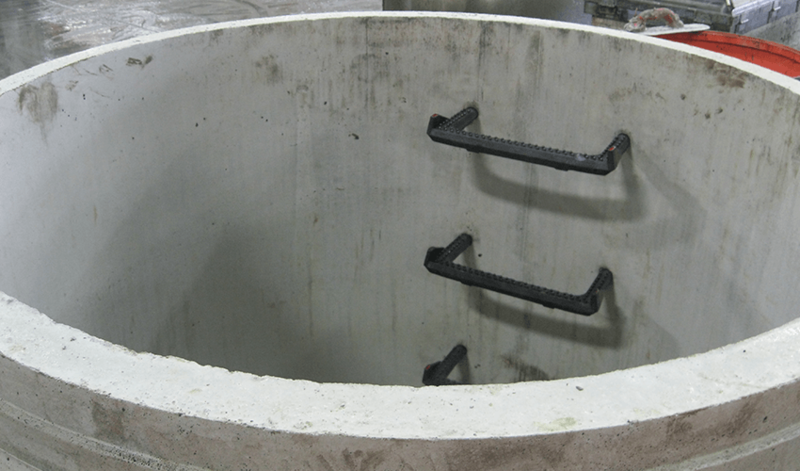 Our production plant adheres to the National Precast Concrete Association's Certification Program as its external audit system, and the policies and procedures of the Quality Control Manual. 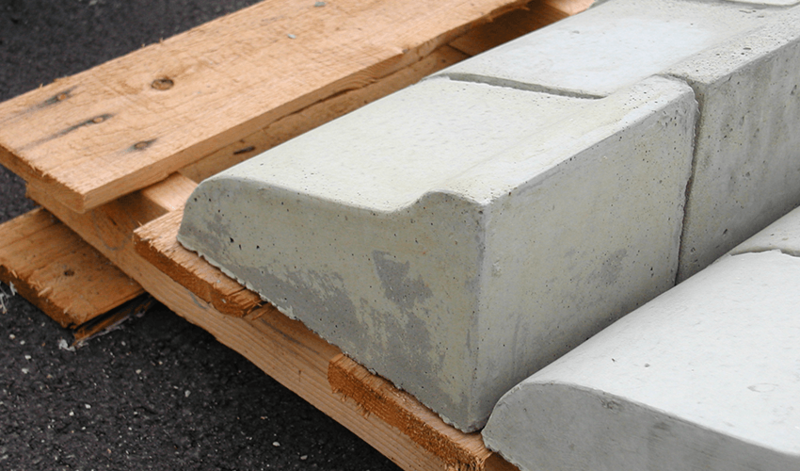 It is our goal to manufacture the best precast concrete products available while focusing on continued growth, progress, modernization, and adaptability that come with changes and improved techniques. 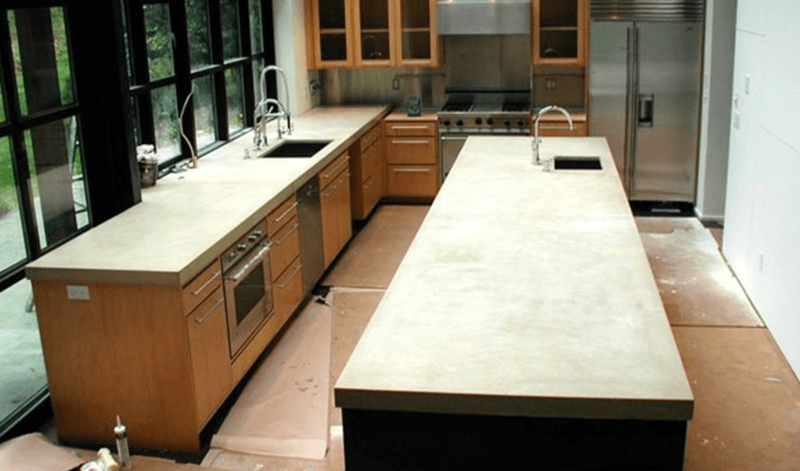 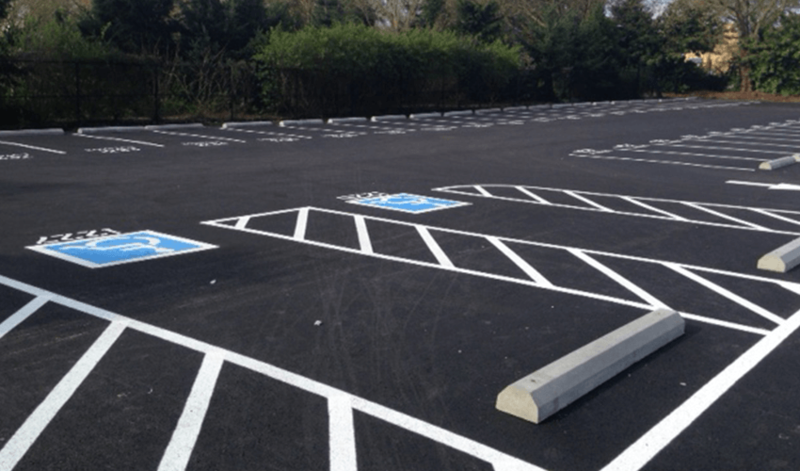 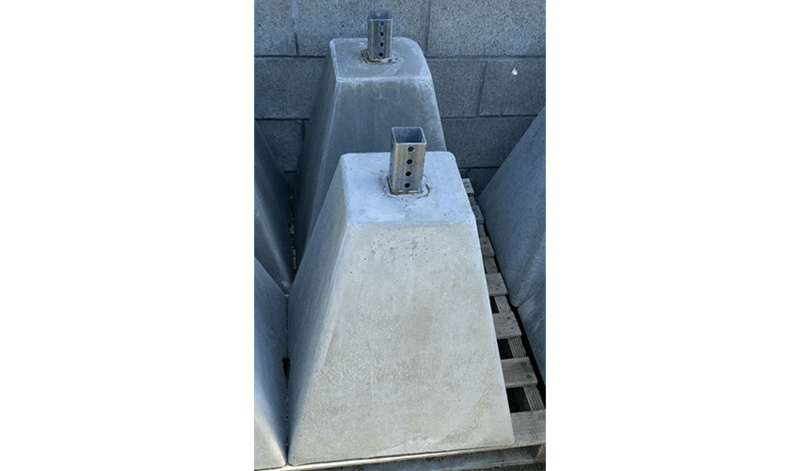 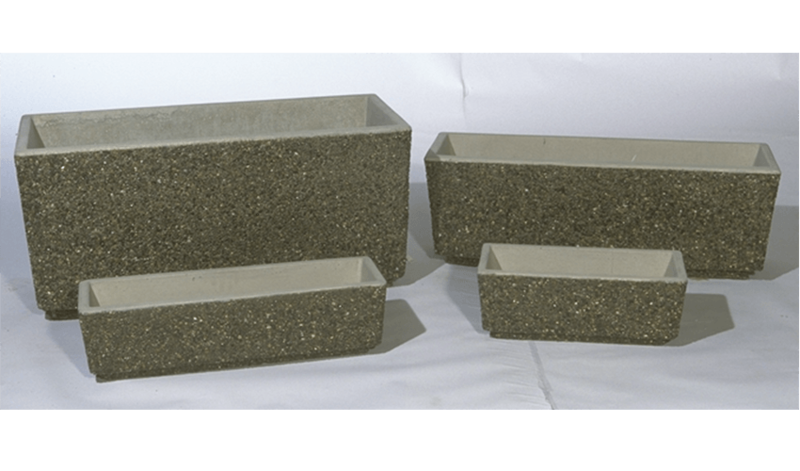 Following the detailed, outlined procedures, employees and customers alike will be assured that the company is offering the highest quality concrete products available in the marketplace. 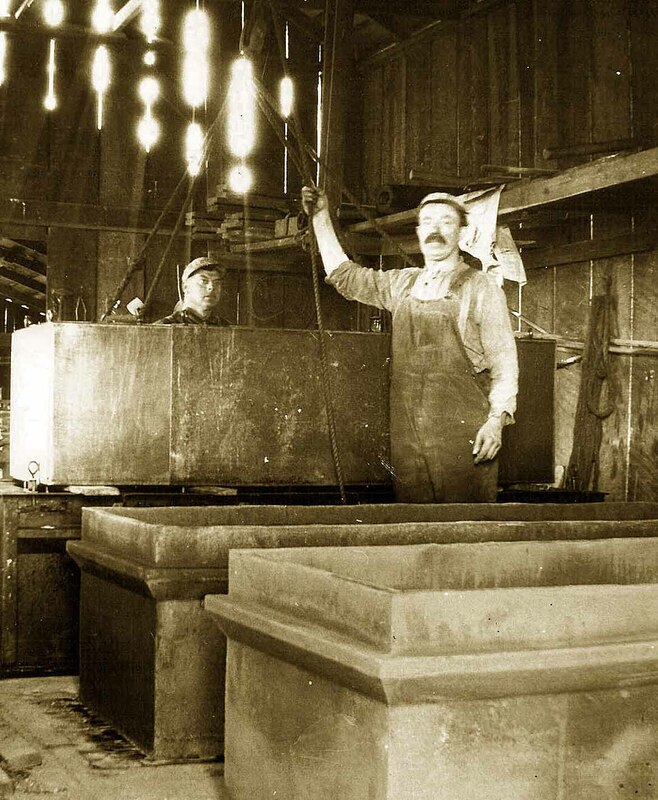 In 1905, Dan Trippear opened Automatic Wilbert Vault Company, Inc. in Tacoma, Washington. 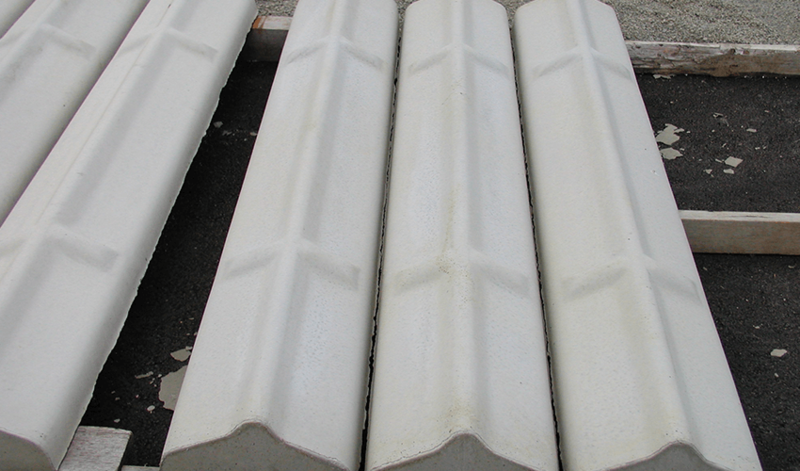 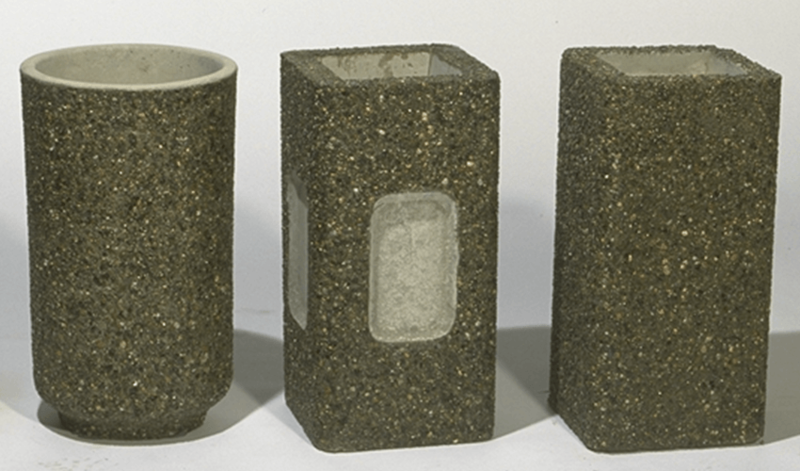 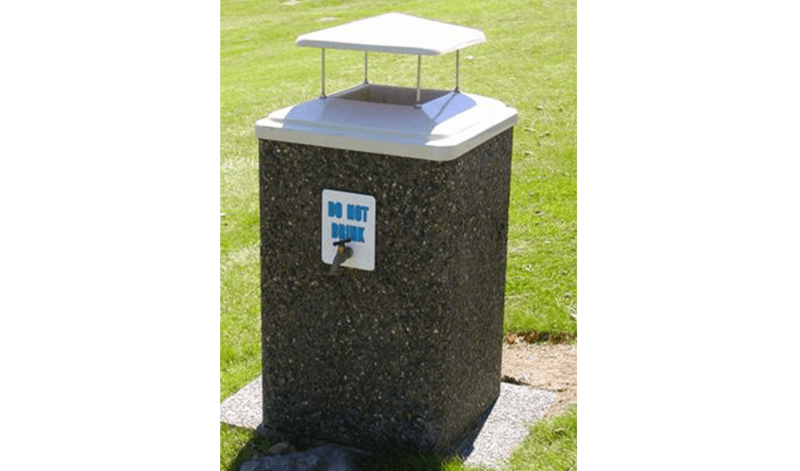 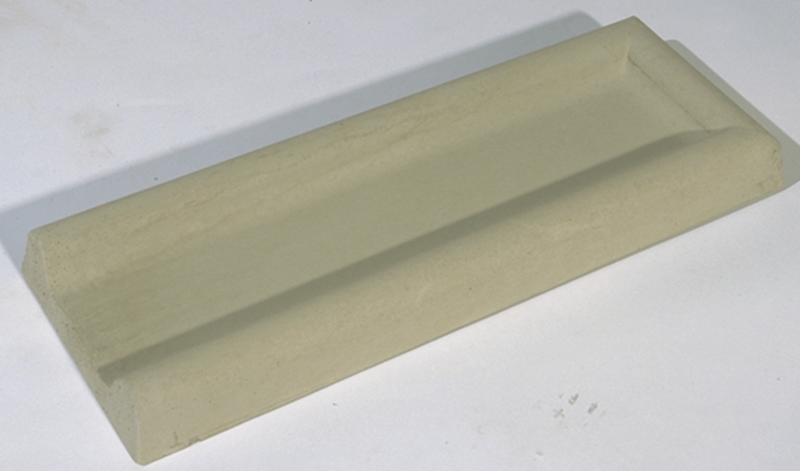 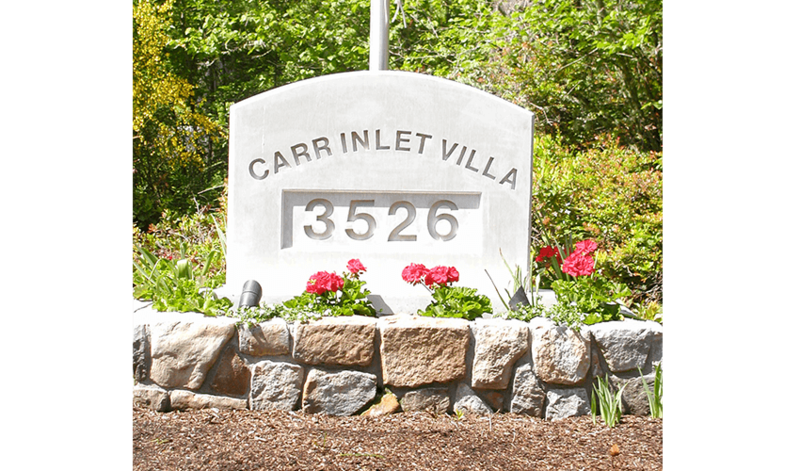 The company primarily served area cemeteries with concrete vaults, marker bases, and related products. 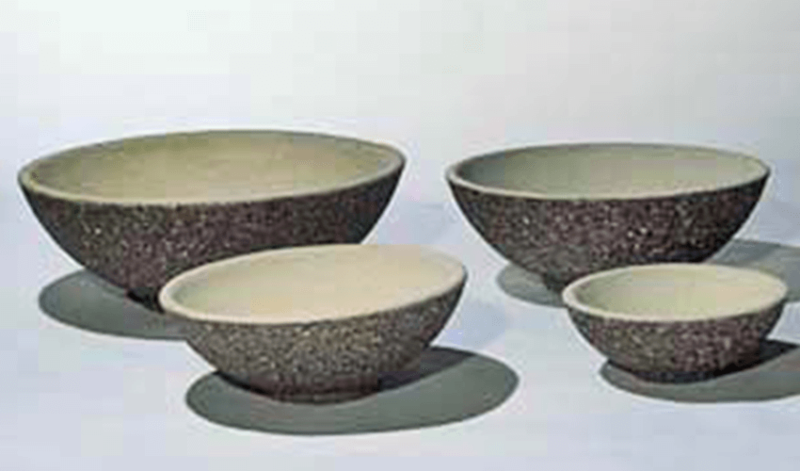 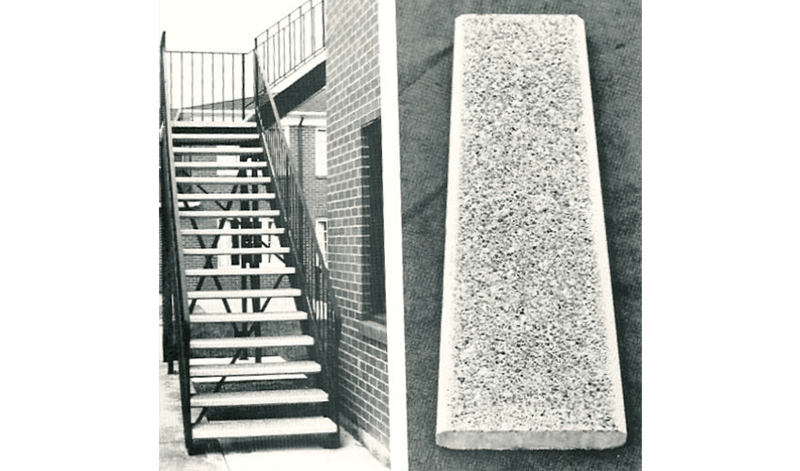 In 1980, third-generation owner Glenn Colbert added a new precast division to serve the landscape and architectural precast business. 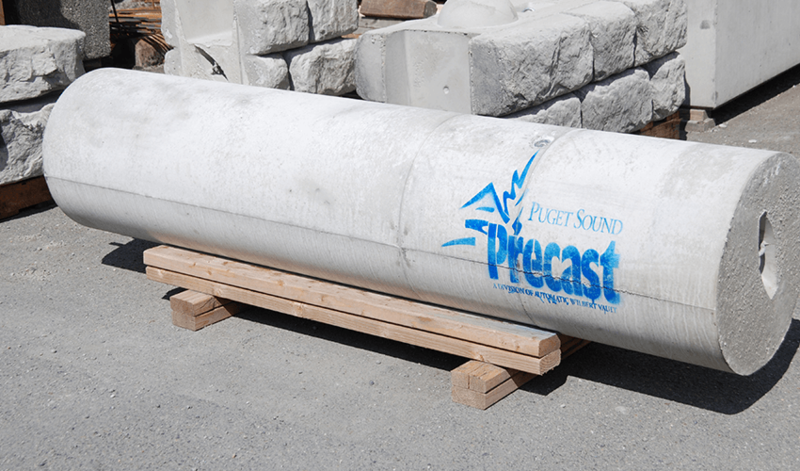 This division, known as Puget Sound Precast, has been growing and expanding ever since. 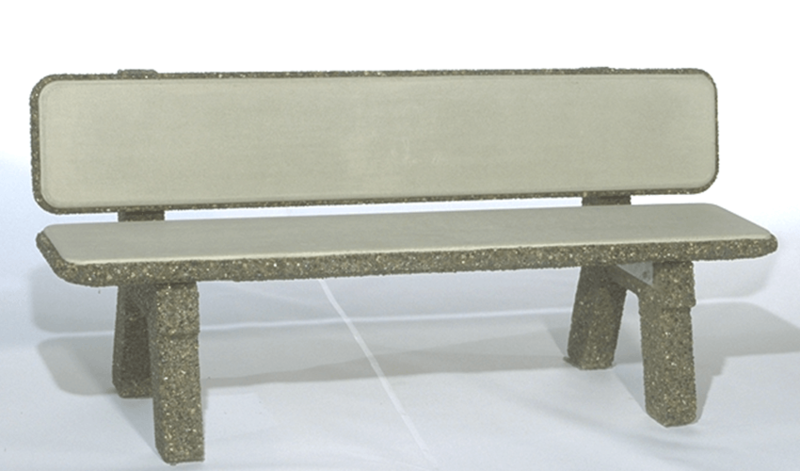 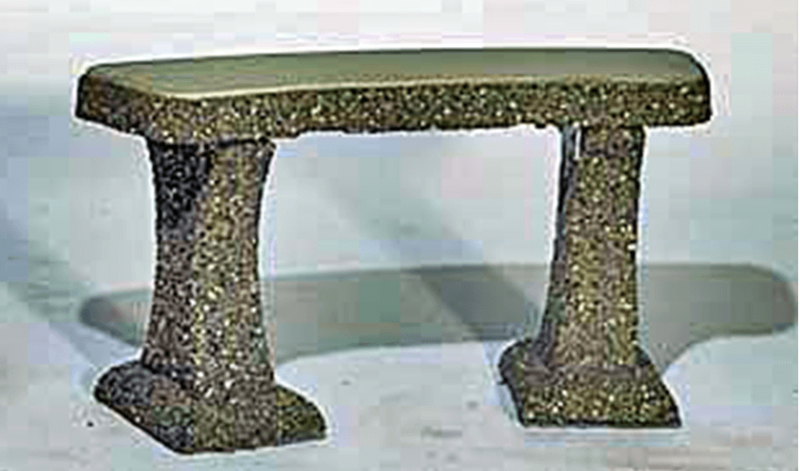 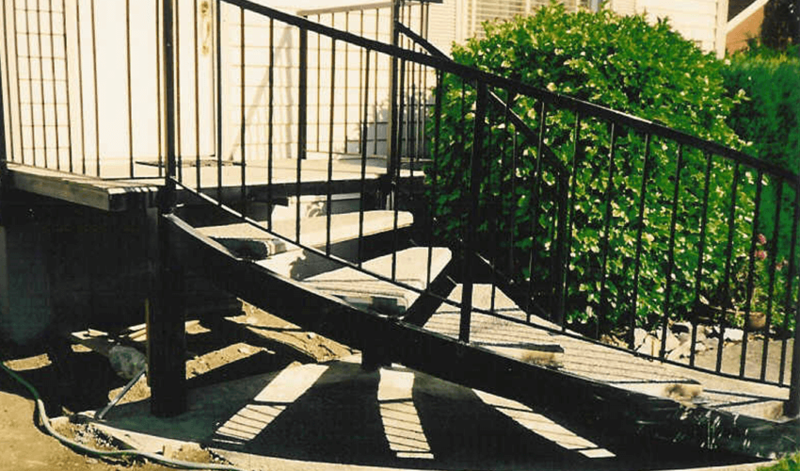 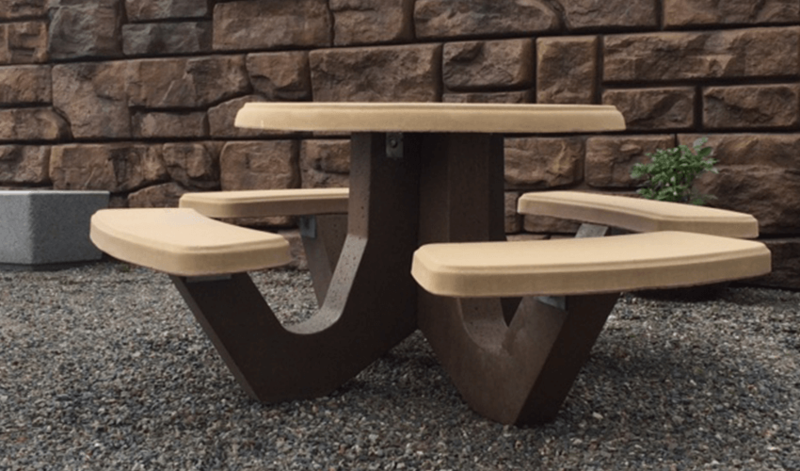 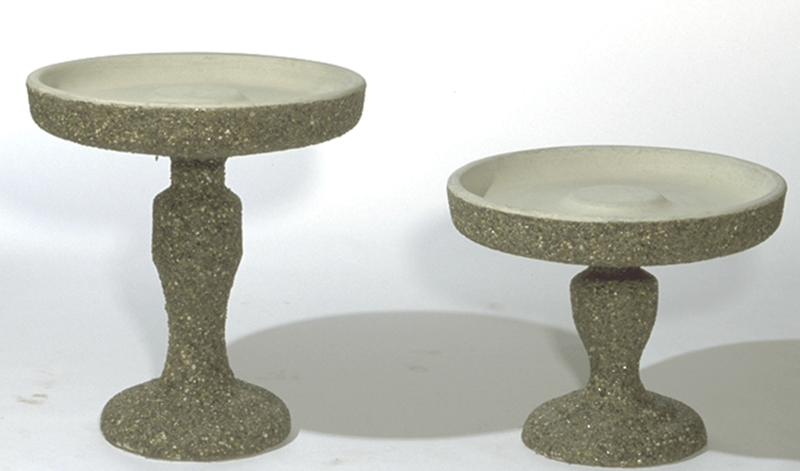 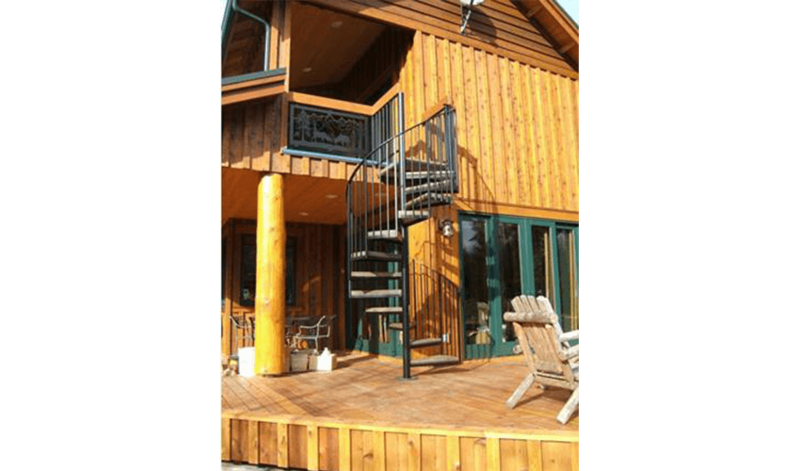 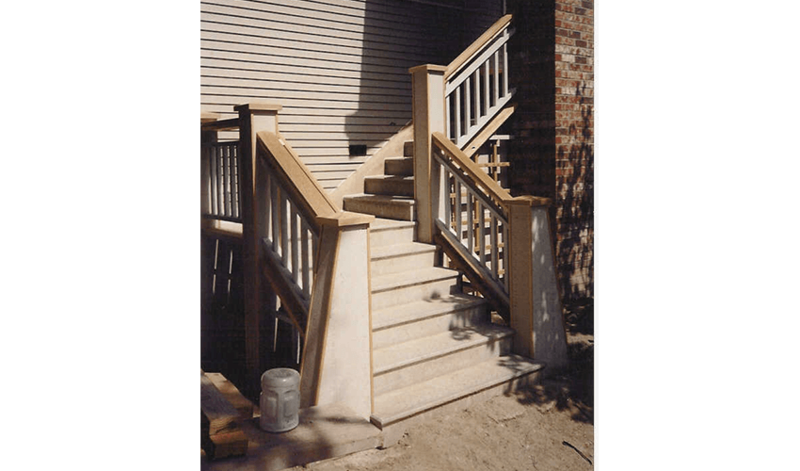 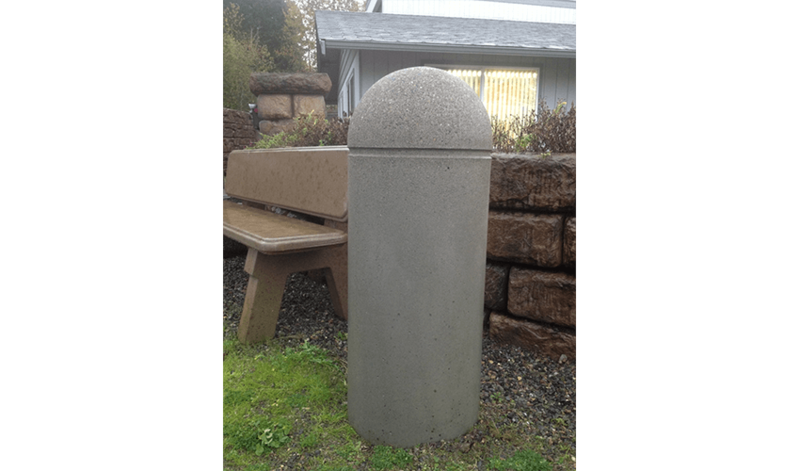 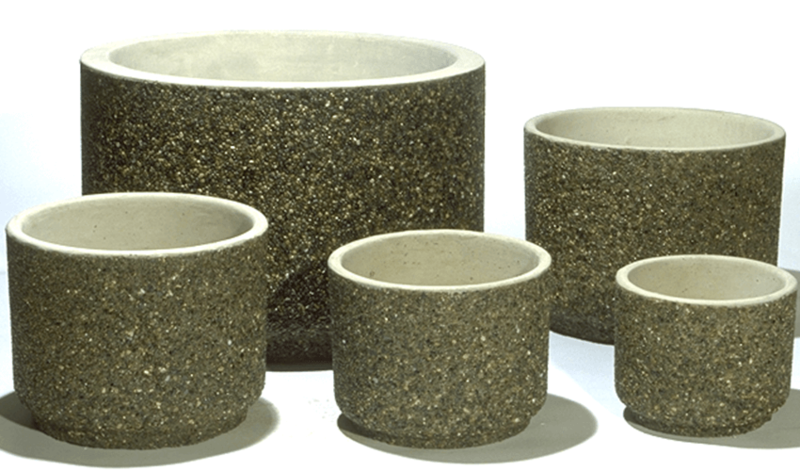 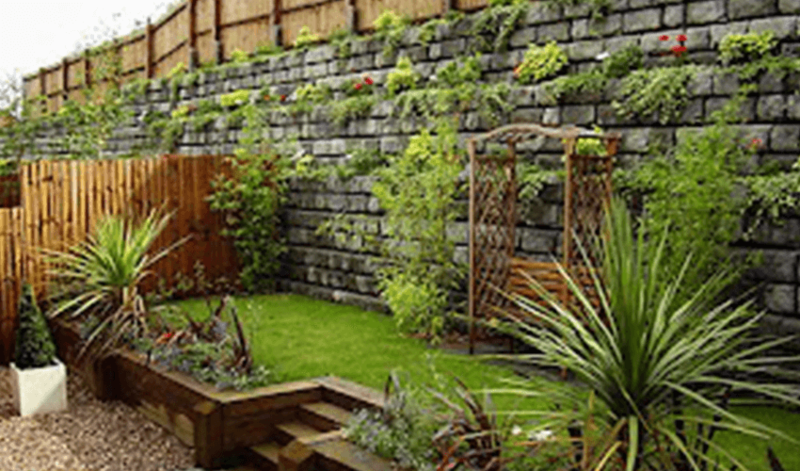 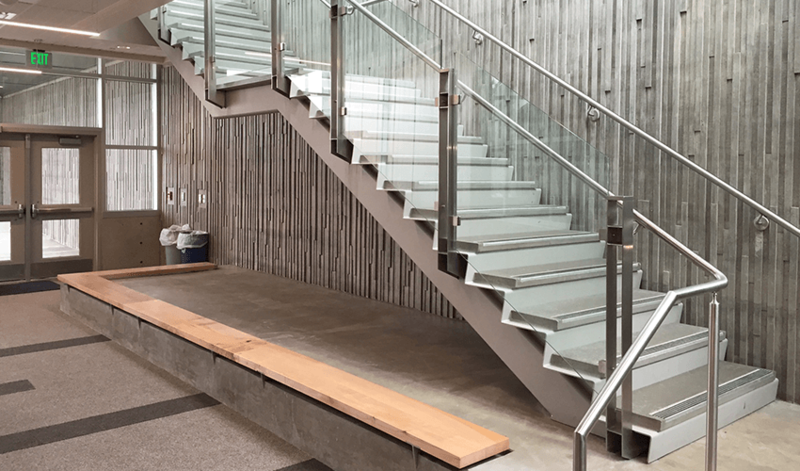 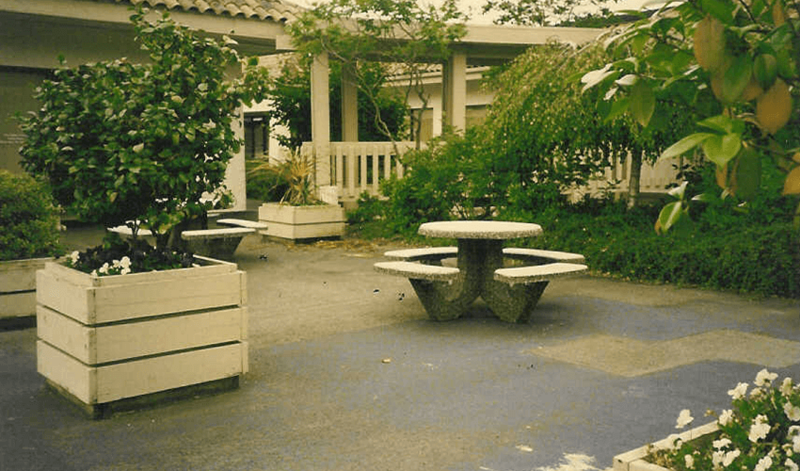 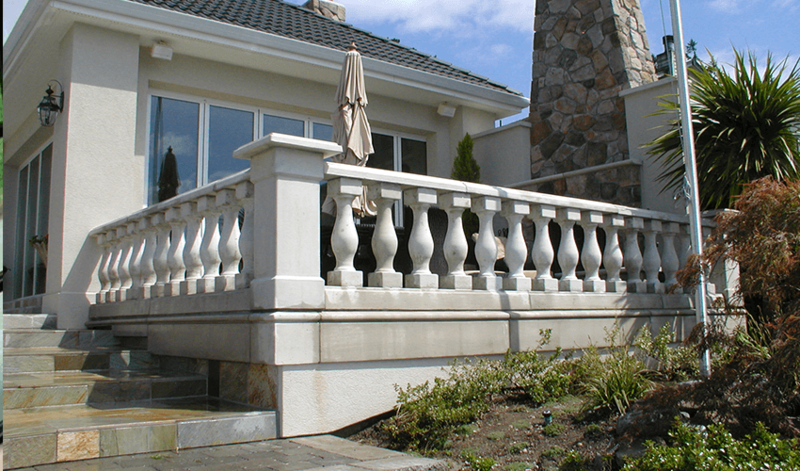 From landscape products such as commercial and residential planters, picnic tables, curbs, trash receptacles, and benches, to architectural products like stairs, landings, caps, sills, counter-tops, as well as artistic renderings and displays. 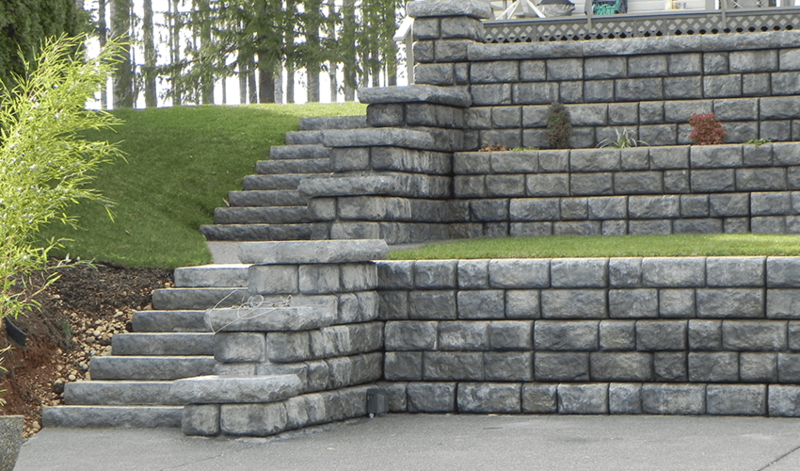 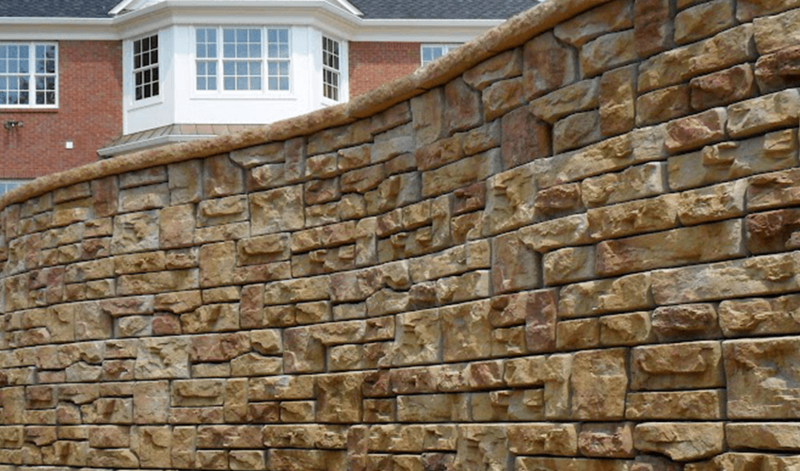 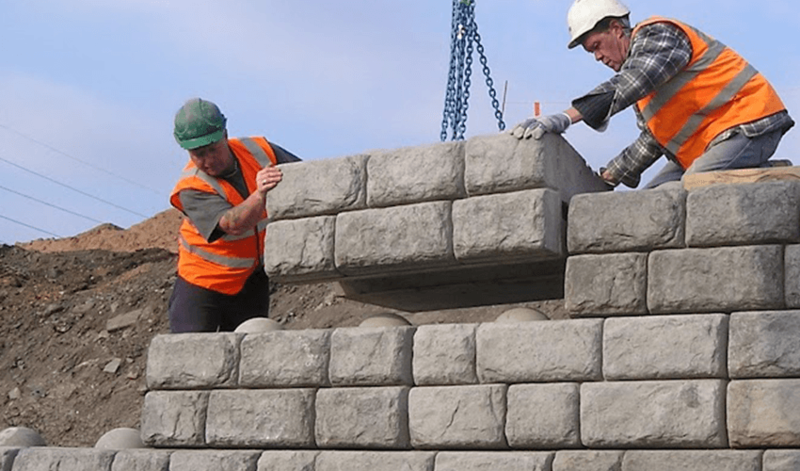 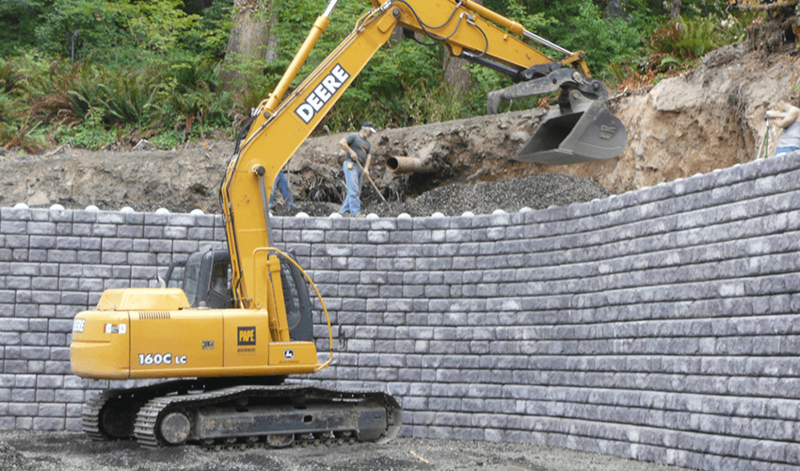 Puget Sound Precast is a locally owned, 5th generation family business, whose quality products and services, competitive prices, and consistent family ownership keep it going strong right into its second century. 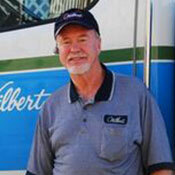 "I want to convey my appreciation to your staff. 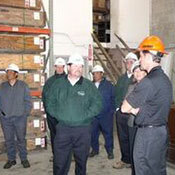 From the folks in the office to the help in the loading area, everyone was friendly, knowledgeable and safe. 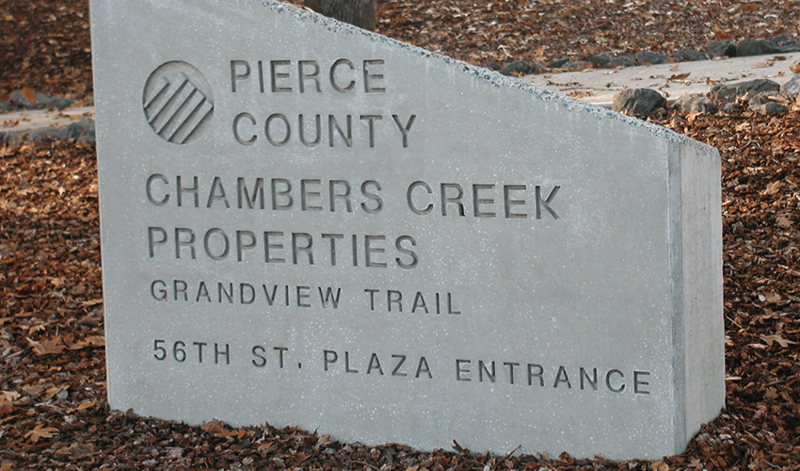 It was a pleasure to have dealt with the staff at Puget Sound Precast. 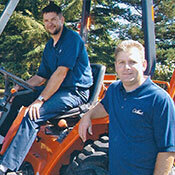 Thanks for a great shopping experience." 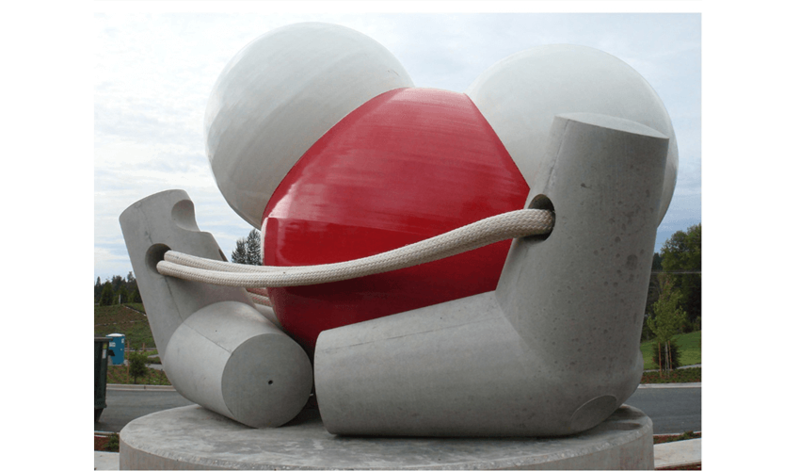 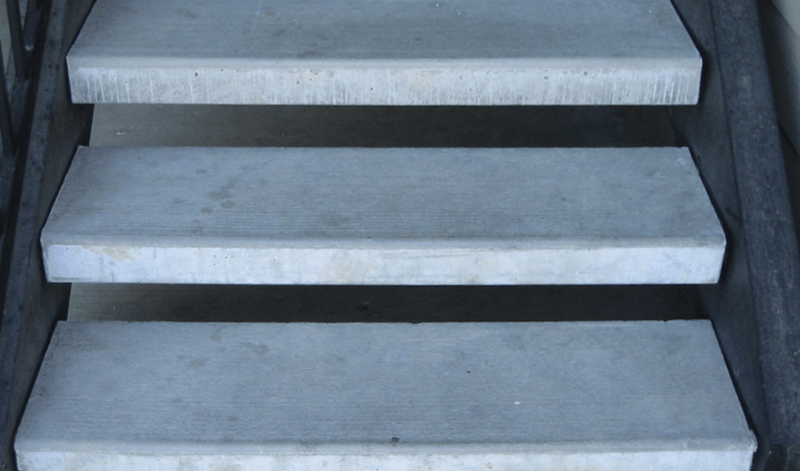 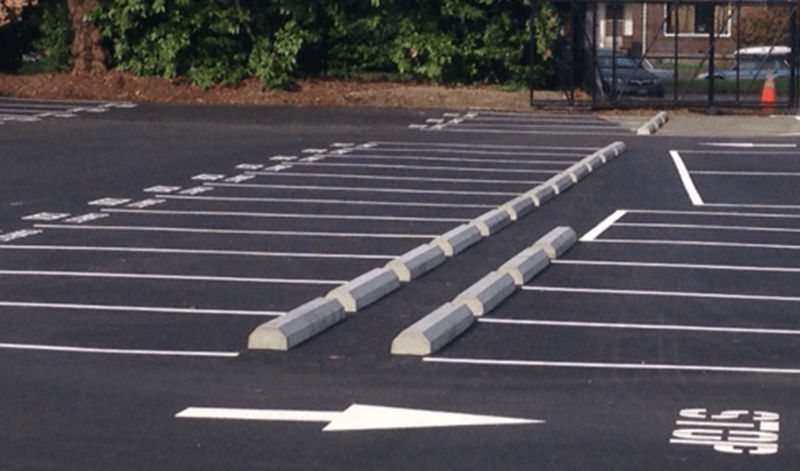 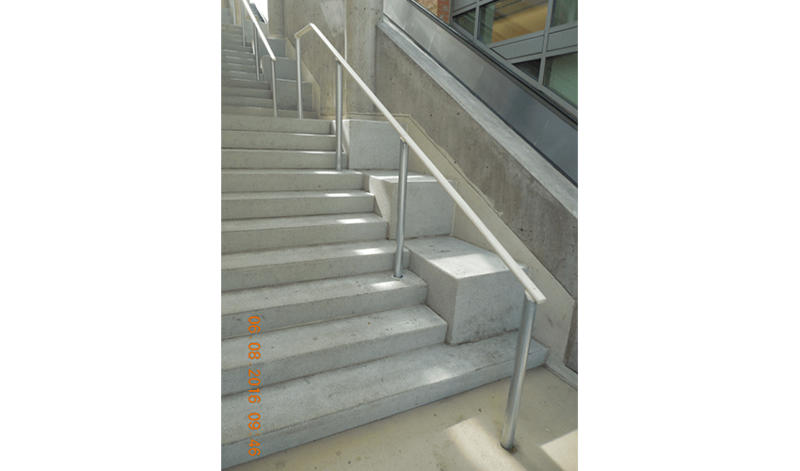 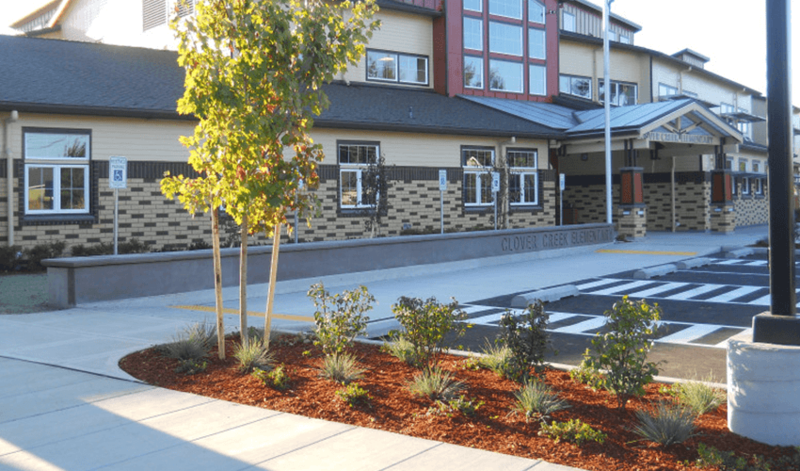 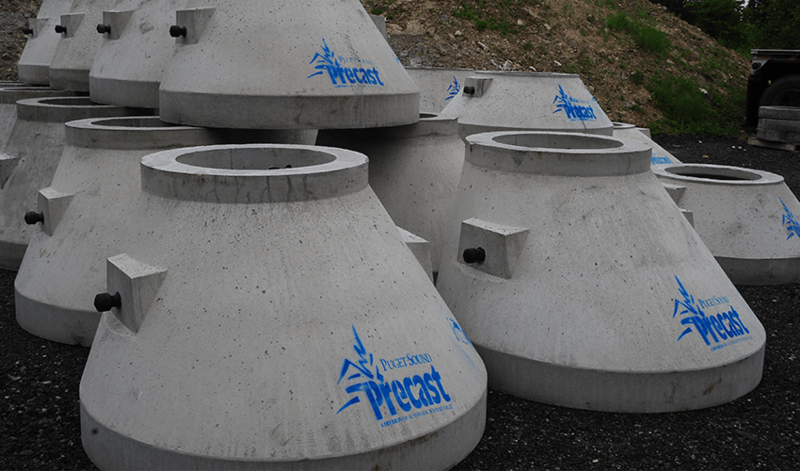 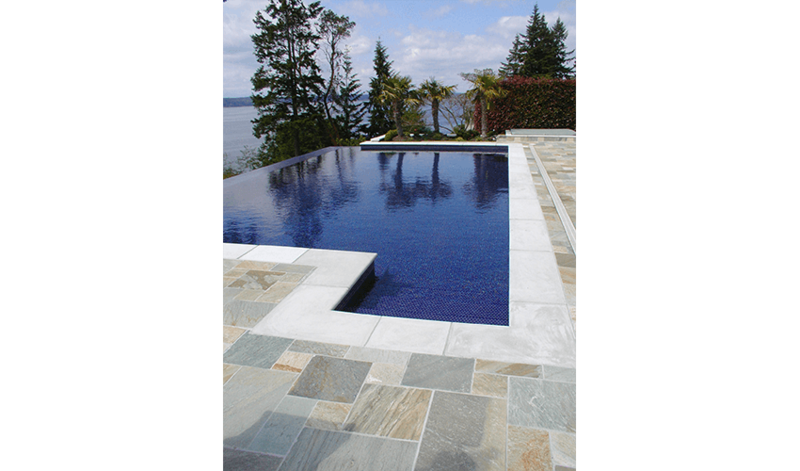 "Thank you Puget Sound Precast for providing such a great product! 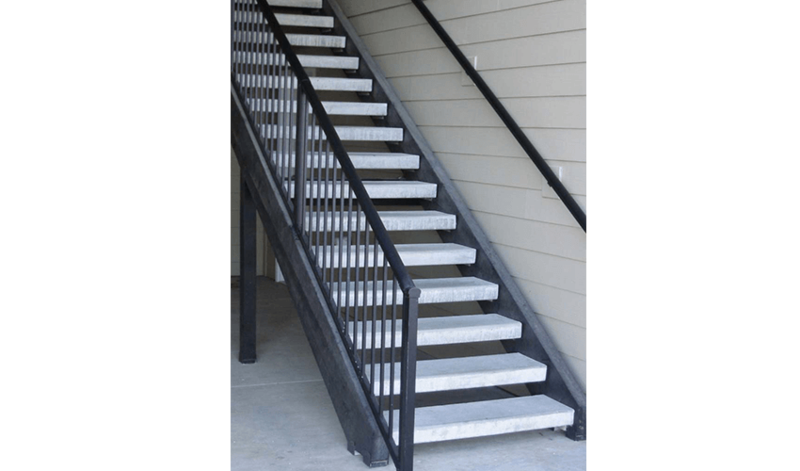 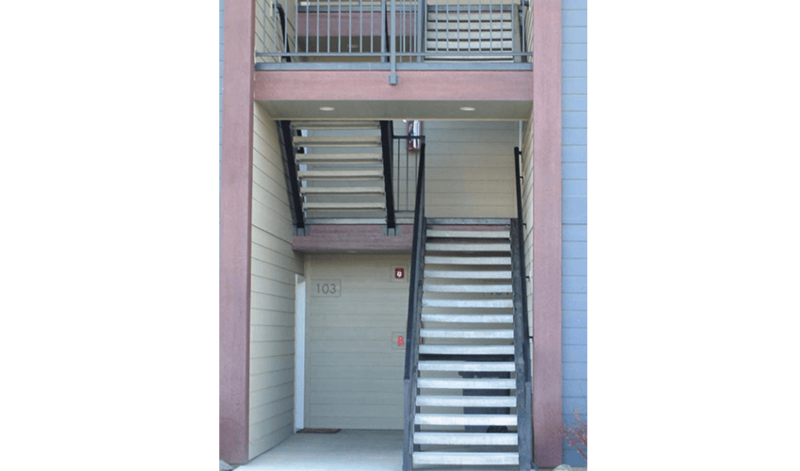 I have had plenty of neighbors and other people stop to inquire about the unit step. 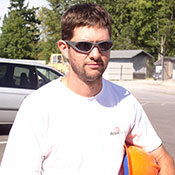 And the guys who made my delivery were awesome to work with."